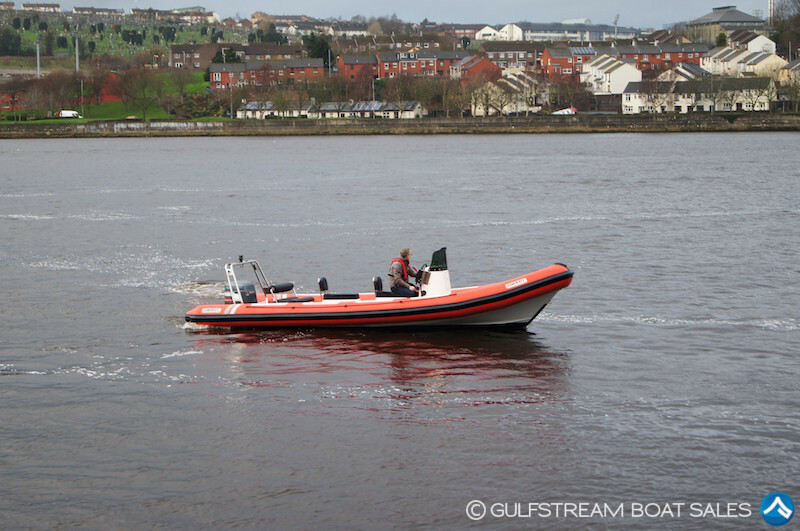 This Lencraft 7.8m RIB may not have the frills associated with some of the more glamorous brands but what this boat does have is a rugged, no-nonsense, deep-v hull design with proper go-anywhere coastal ability, that is guaranteed to put a smile on your face. 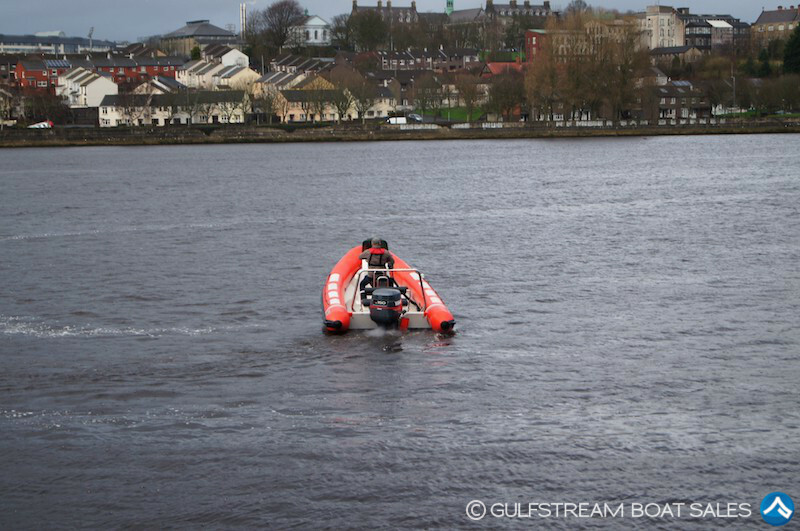 Combine that with the proven reliability & economy of the Yamaha V6 150HP Outboard, with only 135hrs on the clock, and the appeal of this boat is obvious. This boat has had only 1 owner from new and has been very lightly used. Recently taken into stock by us, the boat has been fully valeted, serviced, antifouled and prepared for sale. She now looks almost as good as new and is for sale with a 3 month engine warranty to begin at the start of the 2019 season. 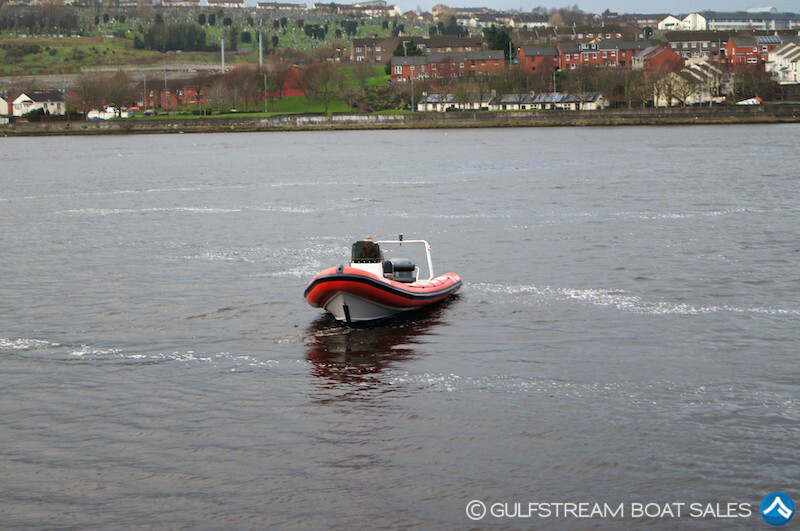 The boat has just had a full engine service and is fitted with Yamaha digital engine instrumentation. It’s being sold complete with a twin axle roller coaster trailer for easy launching and recovery. She is fully sorted and ready to go to the water. 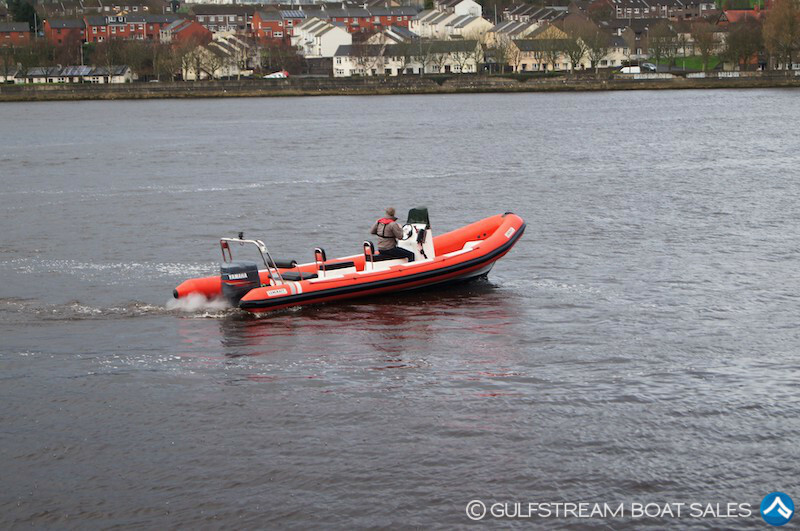 Watch the preview video for this Lencraft 7.8m RIB For Sale on our YouTube channel and check out our past reviews – we’ve got tons of great videos for all our boats currently available plus plenty of tips and advice for boat-owners. Subscribe now and we’ll let you know as soon as a new review is live!